My Mets Journal: Oh Stay! Jose! Jose! Jose! Oh Stay! Jose! 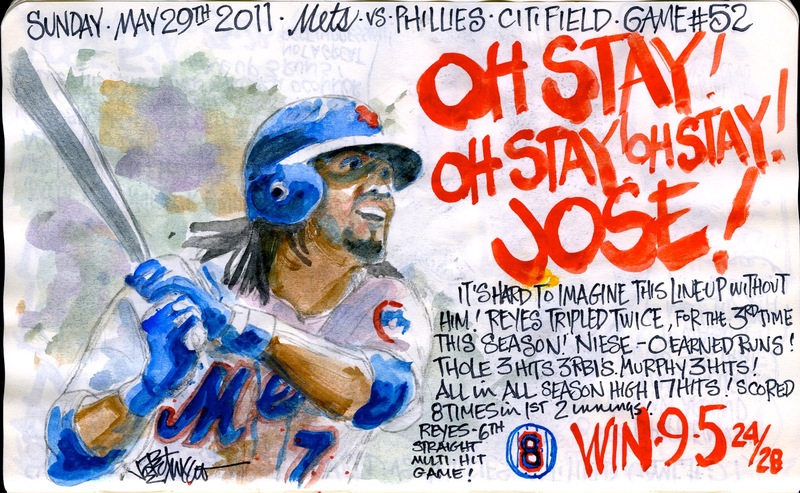 Just started following your wonderful blog...love the drawings...I've been a Mets since the days of Straw, Dwight, Keith and Ron.